Cook County prosecutors went into damage-control and spin mode Tuesday, attempting to defend their decision to end the criminal case against actor Jussie Smollett, characterizing it as an “alternative disposition” and not an exoneration. After faking the hoax, the Empire actor faced 16 federal charges, but ended up with community service and the forfeit his $10,000 bond to the city of Chicago. 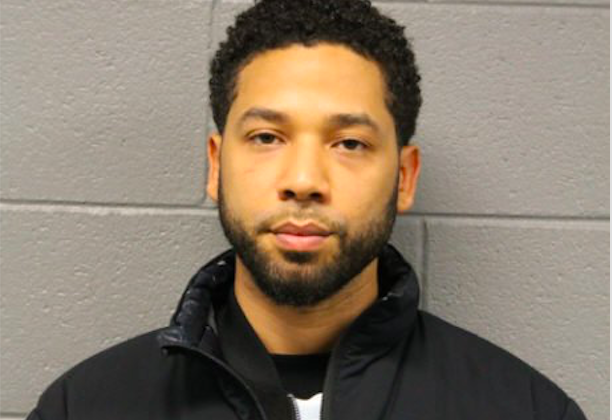 “We did not exonerate Mr. Smollett,” the statement said. The Fraternal Order of Police on Tuesday unleashed its anger at Cook County State’s Attorney Kim Foxx, calling for investigation into Foxx’s “interference” in the case. Tina Tchen, a Chicago attorney and former chief of staff for former First Lady Michelle Obama, according to emails and text messages provided by Kim Foxx to the press, called for intervention to get Smollett off of the hook. Empire writer Cameron Johnson attacked Rob Elgas, a reporter in Chicago who has been closely covering the Jussie Smollett hate hoax. “You reported a bunch of false information and never retracted it. Do your job, yes. But reporting on leaks that have been proven false is beneath you,” Johnson said to Elgas in a tweet.